Today we have released a new iron on letter font called Pixel. 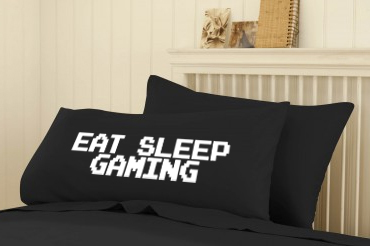 Inspired by retro 8-bit gaming, you may haver noticed this style of font on games such as Mario, Minecraft and other amazing 8-bit games. 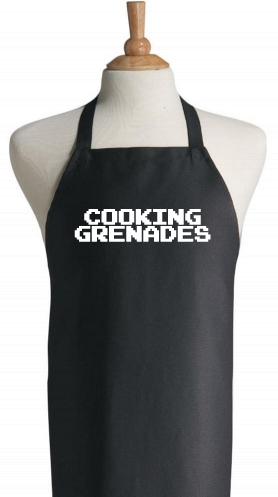 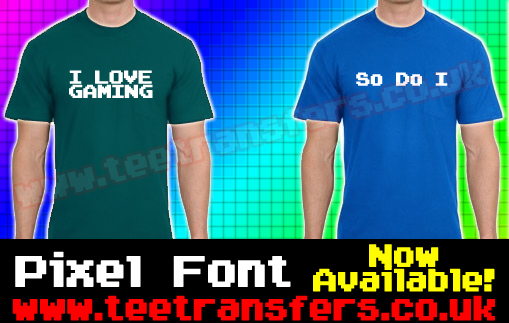 The Pixel font has no smooth curves, and looks absolutely fantastic on any gamers T-Shirt! 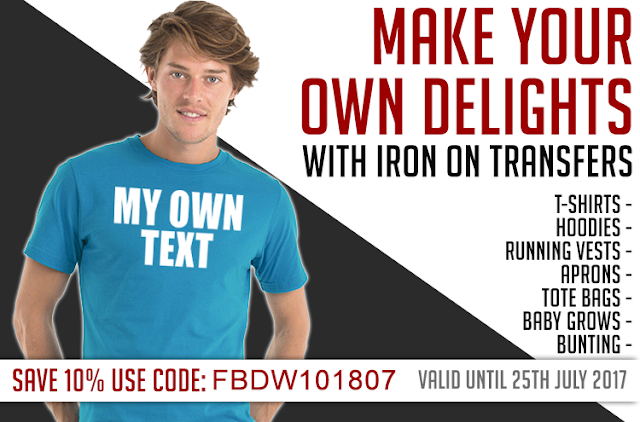 As always, you can order individual letters from our iron on letters page, alternatively you can use our super fast iron on word builder.